RENTED! This summer 2010 at $4995/month, this 4bd San Rafael home with a pool offers a gourmet kitchen, great light and a pool! Thanks to our executive rental agent Joscelyne for finding these great tenants - and a big thank you to the owners for choosing to list with us for rent again this year! 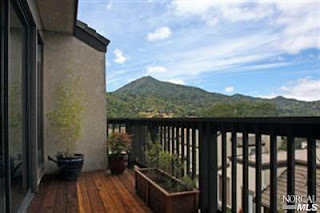 Looking for help with your San Rafael home for rent in Marin? My team and I specialize in the Marin rental market and we'd love to help! Call our local office anytime: (415) 507-9600. RENTED! This August 2010 a 1,300+/- sq ft townhome-style condo in Greenbrae with nice natural light and a community pool. This great property rented to a well-qualified tenant who worked quickly to get it done! Thanks everyone! Looking for help with your Greenbrae rental home? My team and I specialize in the Marin rental market and we'd love to help! Call our local office anytime: (415) 507-9600. RENTED!! This August 2010 - after only about a week on the market! Leased at $7,300 to Christopher's executive relocation clients from Texas. We're totally jealous they get to live in this 4,500+/- sq ft home in San Rafael's Country Club with the pool, gardens and private tennis court. Thank you to the owner for the quick turnaround. And a big thank you to Team Bowman at Morgan Lane for the referral! 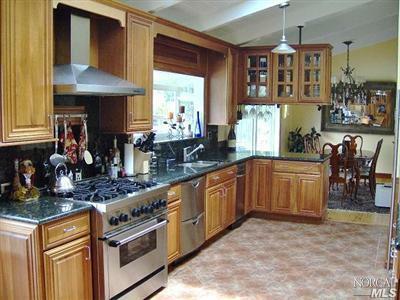 Looking for help with your San Rafael rental home? My team and I specialize in the Marin rental market and we'd love to help! Call our local office anytime: (415) 507-9600. RENTED!! 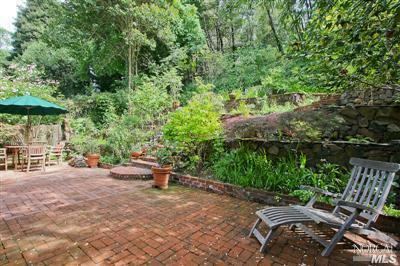 This August 2010 at $7,350/month - this Sycamore Park house with a pool has always been one of our favorites. Large for the neighborhood at 3,000 sq ft, this home flew off the market with two offers the first week we listed. Thank you to the owners for choosing to list with us for rent again this year! Looking for help with your Mill Valley rental home? My team and I specialize in the Marin rental market and we'd love to help! Call our local office anytime: (415) 507-9600. RENTED!! 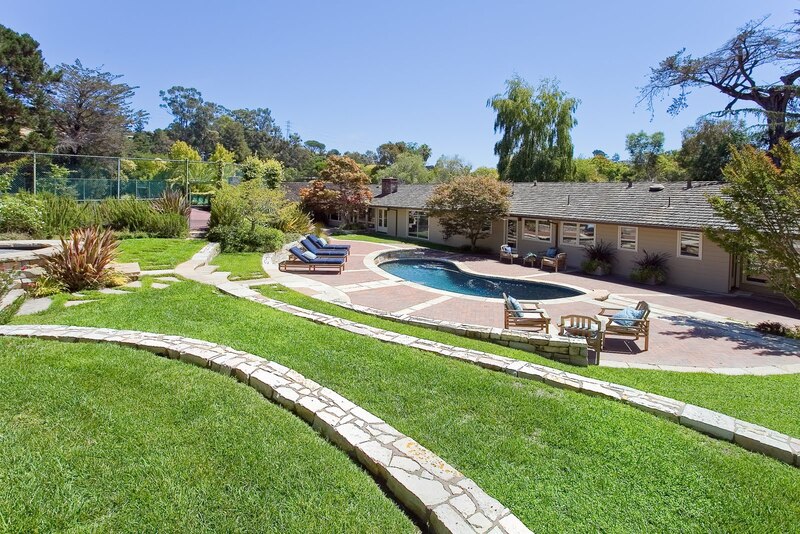 This August 2010 for $3,800/month to a great local top executive in Marin. Thank you to the owner for listing with our executive rental agent Joscelyne. And thank you to the tenant for being so well qualified! 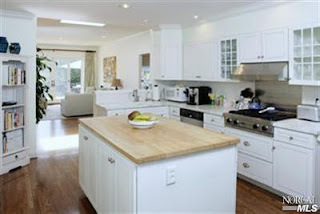 Looking for help with your Sausalito rental home? My team and I specialize in the Marin rental market and we'd love to help! Call our local office anytime: (415) 507-9600. RENTED! August 2010 for $3995 this super cute 3bd + office in the flats. This was a small house - maybe 1500 or 1600 sq ft or so - but the owner has done a fantastic job with the rose garden and it shows! Another bonus is the access to the Kentfield school district. Thank you to the tenants for working so quickly to get me the paperwork. And thank you to the owner for hanging in there!! It's been a slower summer so far than usual but the tenants we're finding are motivated and well-qualified. Looking for help with your Larkpsur rental home? My team and I specialize in the Larkspur rental market and we'd love to help! Call our local office anytime: (415) 507-9600.